We like to have fun! Each month, our club hosts a social event in lieu of a Wednesday morning meeting. 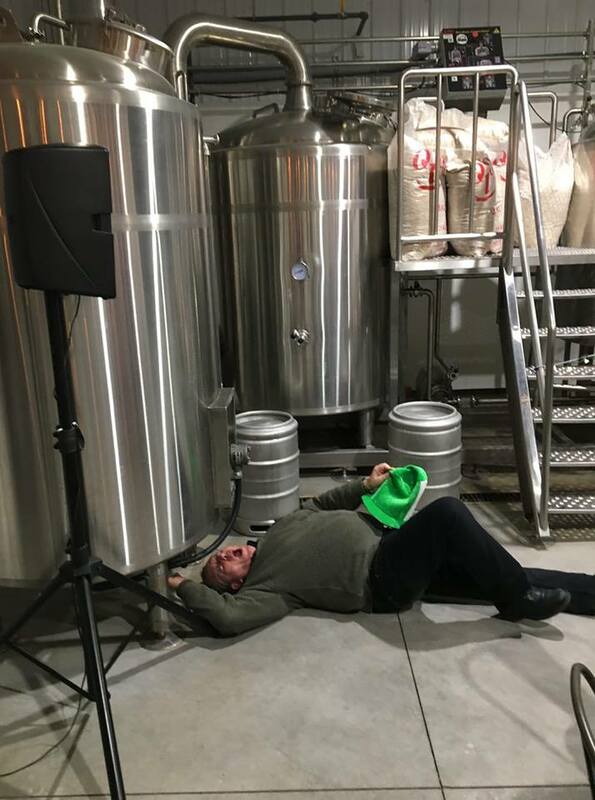 This month we had a St.Practice Day event at Steel Wheel Brewery to celebrate St. Patrick's Day. 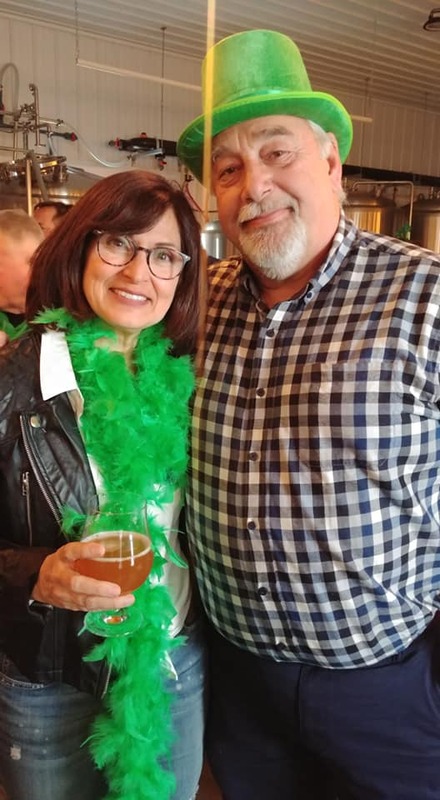 Members and spouses from our club, Rotary Club of Brantford -Sunrise, Rotary Club of Brantford and the Rotary Club of Cambridge all came out to enjoy some local beverages and food. Thanks to March team for organizing. Picture here is our President-Elect and Membership Chair, Richard Boyington and his wife (and fellow Rotarian), Darion. 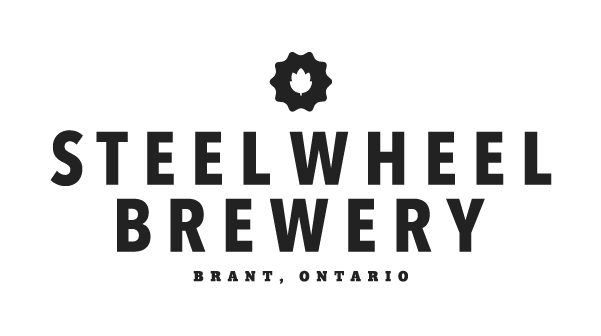 Each month, our club hosts a social event in lieu of a Wednesday morning meeting. 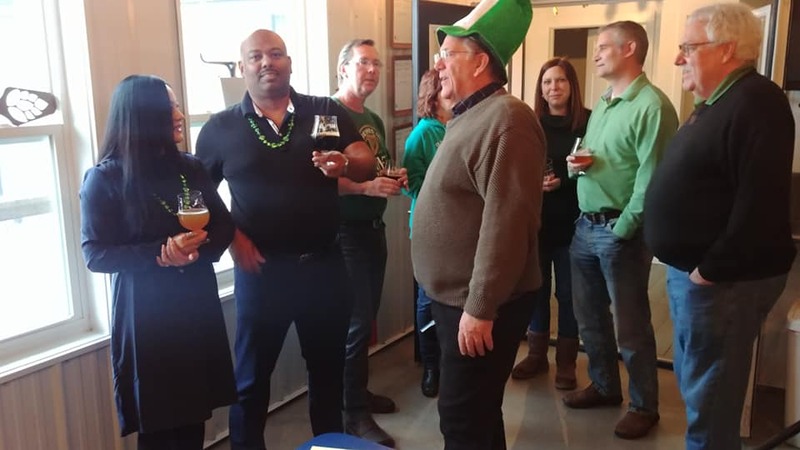 This month we had a St.Practice Day event at Steel Wheel Brewery to celebrate St. Patrick's Day. 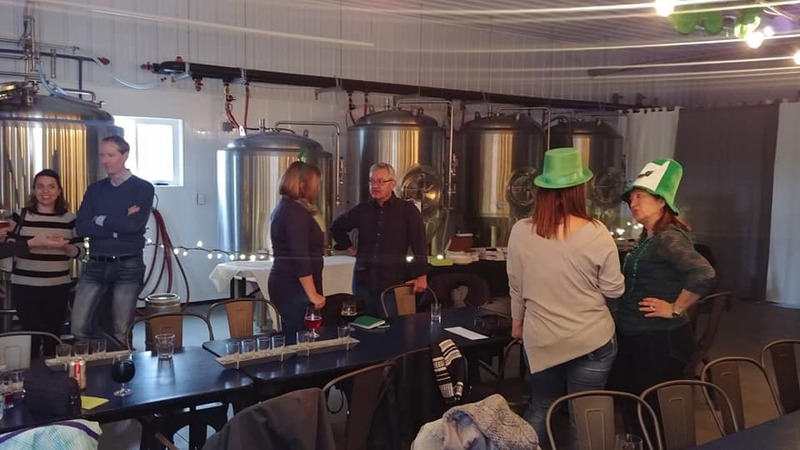 Members and spouses from our club, Rotary Club of Brantford -Sunrise, Rotary Club of Brantford and the Rotary Club of Cambridge all came out to enjoy some local beverages and food. These events are a great way for members and their families to get to know each other and a great excuse to get out and enjoy our community. Our events have ranged from Super Bowl gatherings at a member's home, to social outings at local establishments. We also do monthly service projects and will be looking for more service opportunities. We've also just introduced multiple new membership opportunities with - Introductory, Regular, Spousal, Corporate and Members-Under-35. 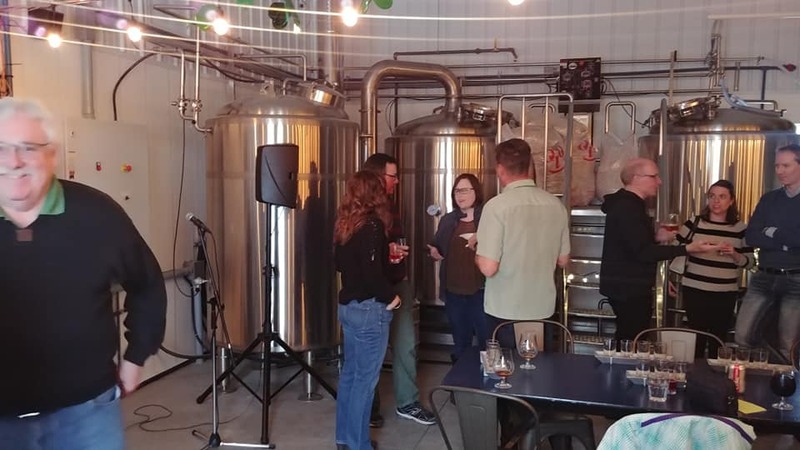 If you are interested in learning more about us and our membership opportunities, click here to connect with our Membership Chair.